United States Vice President Joe Biden said during a tour of Asia on Tuesday that the US is “deeply concerned” about recent efforts by China to re-draw airspace surrounding a series of islands between Taiwan and Japan. The airspace in that area has traditionally been controlled by Japan, but claimed by the Chinese as well. 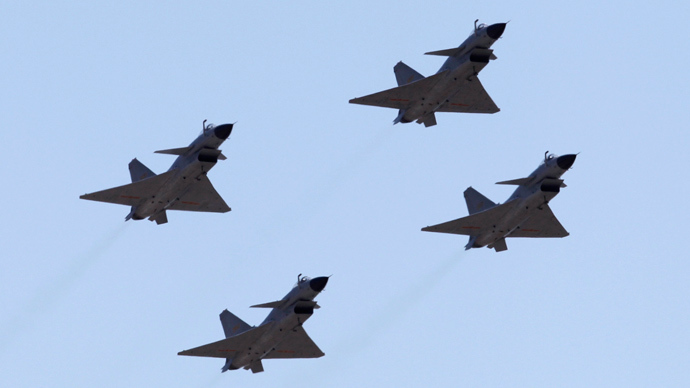 Late last month China proclaimed a portion of that area in the East China Sea as within their own air defense zone, prompting international tensions to tighten between all those involved in the Pacific Rim. 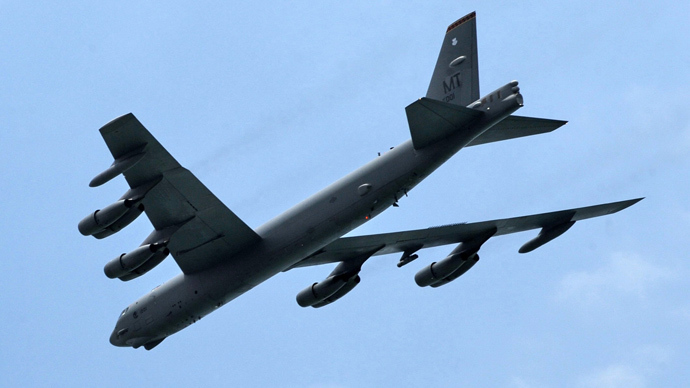 The White House had already acknowledged the incident, and last week the Pentagon sent two B-52 bombers over the disputed area without alerting the Chinese in defiance of their rules. 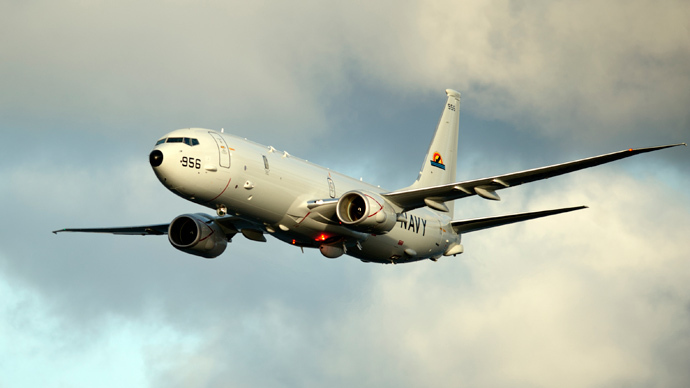 “We have continued to follow our normal procedures, which include not filing flight plans, not radioing ahead and not registering our frequencies," Pentagon spokesperson Col. Steve Warren told Reuters. Days later, though, Biden’s remarks during a meeting in Japan this week add new weight to Washington’s response, and suggest that the US may work with their World War Two-era opponent in order to keep conditions in the East China Sea unchanged. 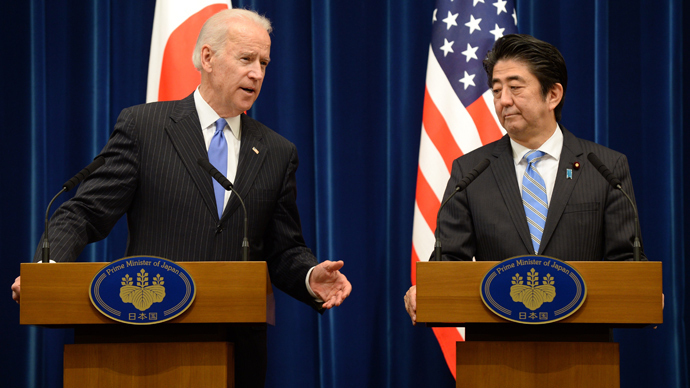 "We, the United States, are deeply concerned by the attempt to unilaterally change the status quo in the East China Sea," Biden said during a Tuesday news conference alongside Japanese Prime Minister Shinzo Abe. "This action has raised regional tensions and increased the risk of accidents and miscalculation," the vice president continued, adding that the incident “underscores the need for crisis management mechanisms and effective channels of communication between China and Japan to reduce the risk of escalation." "I will be raising these concerns with great specificity directly when I meet with the Chinese leadership" on a later leg of his trip, added Biden, who is expected there shortly. 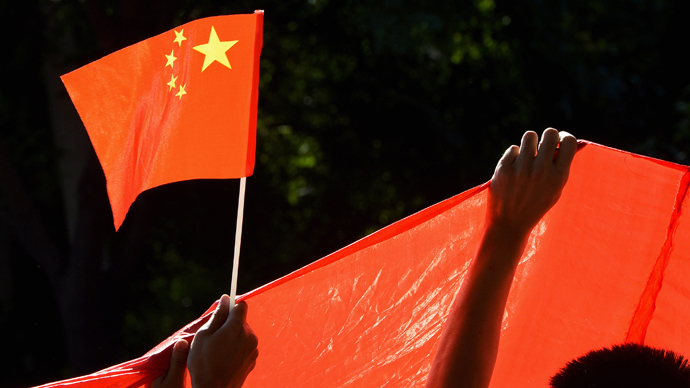 According to the New York Times, however, Chinese officials have made comments suggesting they have no desire to back down. 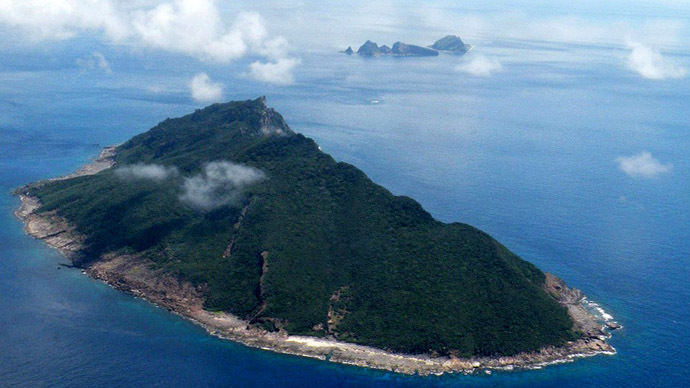 China’s newly-announced defense zone is fully in compliance with international law, Hong Lei of the country’s foreign ministry told the Times, adding that any issue of the matter is being made complicated by Japan. Some say that Biden won’t be facing an easy task when he arrives in China, however, where an editorial published in the country’s Global Times newspaper this week cautioned the vice president against urging the People’s Republic to relinquish their air space. "The only choice he has if he wants a successful trip [to China] is not to go too far in his words over there," the op-ed reads. "If he openly supports Tokyo and wants to 'send an expedition to punish' Beijing, the Chinese people won't accept it."